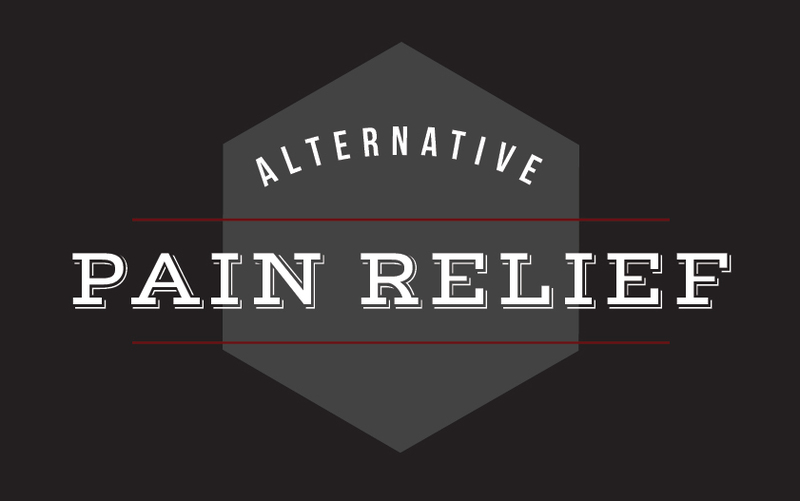 Cannabis is a fantastic choice for alternative pain relief. The all-natural plant has been used in this way for centuries, but it is only in the last few decades that scientific research has begun to extensively agree with what alternative practitioners have known all along: when it comes to pain relief, cannabis is a top-notch medication with fewer and much less dangerous side effects than many of the prescription painkillers on the market today. There is an ongoing opioid crisis in North America, as more and more people struggling with chronic and acute pain find themselves addicted to the very products intended to help them. Cannabis could be the alternative pain relief option concerned patients – both those already using opioids and those hoping to avoid them – are clamouring to try. Opioid painkillers have long been prescribed to patients dealing with post-surgical pain, cancer pain, and chronic pain stemming from an accident or other sudden condition. They work by blocking the pain signals sent from the injured site to the brain. If your brain is prevented from learning your body has been hurt, you will not feel pain. Cannabis produces a similar result, but does much more on top of this. The holistic medication reduces inflammation – which is one common cause of pain – all over the body, encourages the brain to release endorphins that make the user feel happy, and lessens fluid buildup around injuries. As a patient continues medicating, be it with cannabis or opioids, their body begins to adapt to the amount being used, leading to tolerance. Over time, the initial dose of medication will not produce the same result, and the patient must increase their dosage. In addition to needing more, the body is naturally inclined to become addicted to that substance. While some people who use cannabis might develop a habit that makes them crave the benefits of the plant, this cannabis “addiction” is much less dire than the need that seizes those addicted to opioids. Cannabis is, in fact, very low on the list of addictive substances, and the likelihood of developing an addiction is close to zero, if you begin using the plant as an adult. What’s more, whereas fatal overdose is a frequent threat for those using medications like opioids, not one person has ever died of a cannabis overdose, because the cannabinoid compounds do not affect parts of the brain that carry out vital actions like breathing. Opioid use carries with it a danger of overdose and a high potential for addiction. Though using cannabis as alternative pain relief might not work for everyone, it is absolutely worth a try! Cannabis is excellent for treating chronic neuropathic pain, which is caused by direct injury or damage to the nervous system, such as from cancer or nerve damage. But the plant’s components also provide relief of nociceptive pain caused by inflammation, sprains and breaks, and bruises. An example of cannabis’ promise is evident in the recent research on arthritis. FARM offers a wide selection of cannabis products that can help you tackle every type of pain, from fleeting aches to chronic conditions. Any flower can be baked into home-made edibles that offer many hours of pain relief. Find out how you can make the most of cannabis for alternative pain relief by speaking to one of the knowledgeable budtenders at FARM.